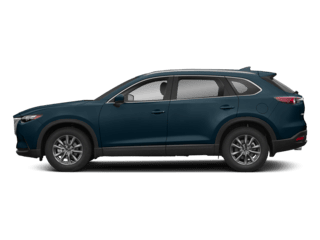 The Mazda Full Circle Service process is a comprehensive maintenance plan that takes a no-surprises approach to car maintenance. 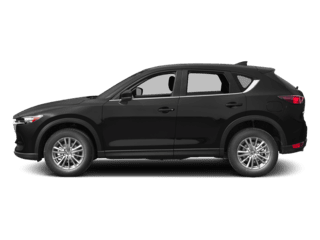 After all, “before” is always better than “too late.” To that end, every time you bring in your Mazda for service, we’ll give it a Mazda Full Circle Service inspection at no charge. We’ll also give you a free, easy-to-read “report card” for your vehicle. Understanding the results of your vehicle’s report card couldn’t be easier. 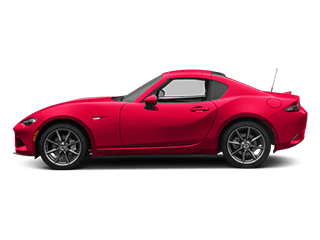 We use a simple green, yellow, and red coding system that instantly tells you if an item or service is good, could require future attention, or needs immediate attention. A BETTER APPROACH TO SERVICE IS DEFINITELY IN THE CARDS. 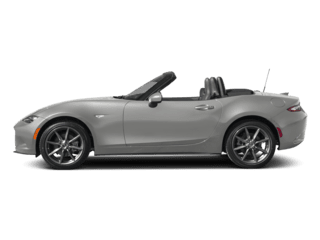 Take a closer look at the Mazda Full Circle Service Report Card grading system. 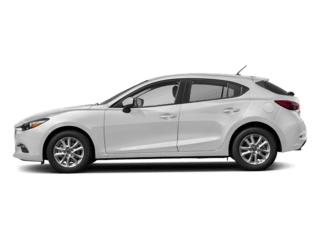 It reveals some significant benefits for every Mazda owner. 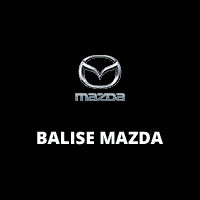 This report card will ensure that your Mazda vehicle is always performing at its best. Green Status – These components or service items are in “good” condition (or are up to date) and show no evidence of significant or unusual wear. Any item that was repaired or replaced on this particular visit will also receive a “green” rating. Yellow Status – These components or service items show significant wear at the moment (or are due service), but are judged to be unlikely to fail before the next scheduled maintenance interval. With “Yellow” items, you’re alerted to the possibility of future issues, so you can plan accordingly. 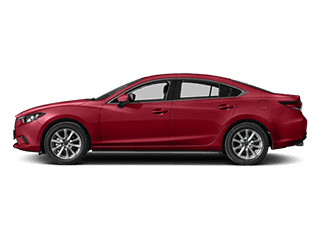 Red Status – These components or service items are either already broken, are judged likely to wear out before the next scheduled maintenance interval or require immediate service. 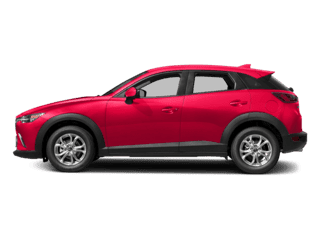 With “red” items, we recommend replacement and/or servicing right away to keep your Mazda functioning properly, reliably and safely. 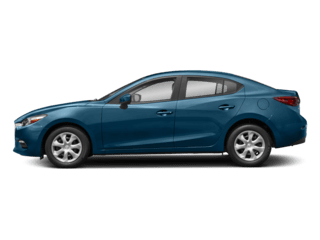 In addition to providing your Mazda with a free Mazda Full Circle Service Inspection Report Card, we’ll also thoroughly inspect the current condition of both your tires and brakes. We’ll even let you know when we recommend brake service or tire replacement via a postcard at the appropriate time. You’ll never have to remember again…we’ll do the remembering for you.